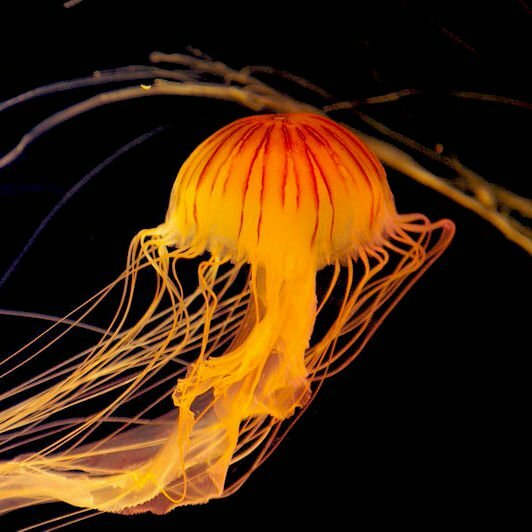 Captive bred, high quality & healthy Cannonball Jellyfish. 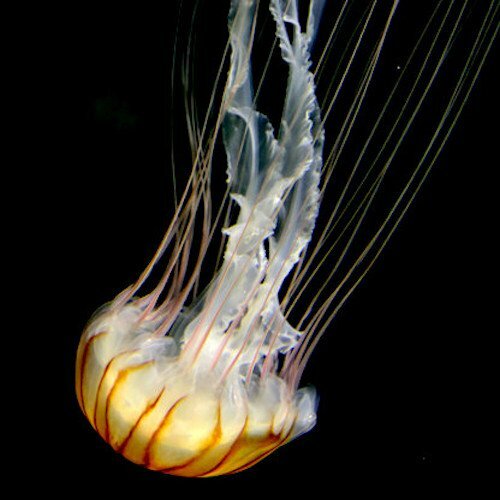 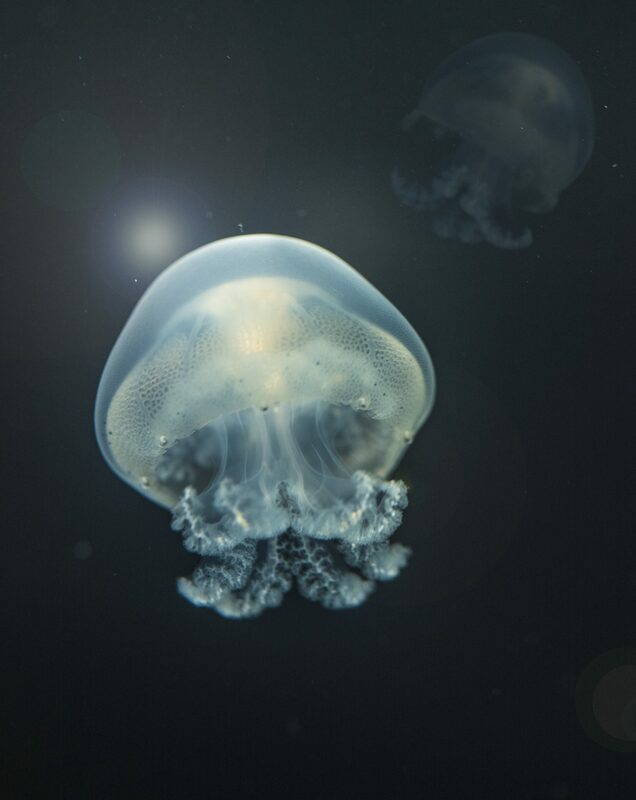 Our Cannonball Jellyfish have a prolonged lifespan of 12 months due to in-house breeding. 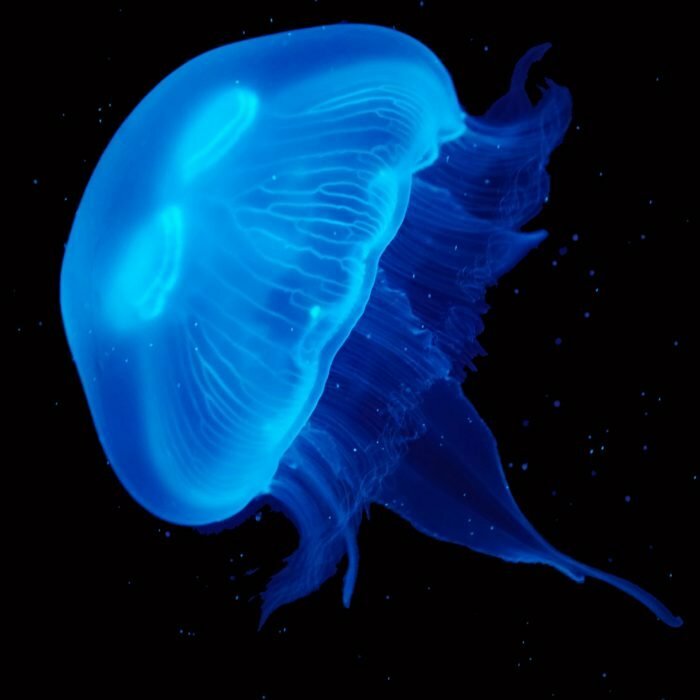 Cannonball jellyfish are non stinging. 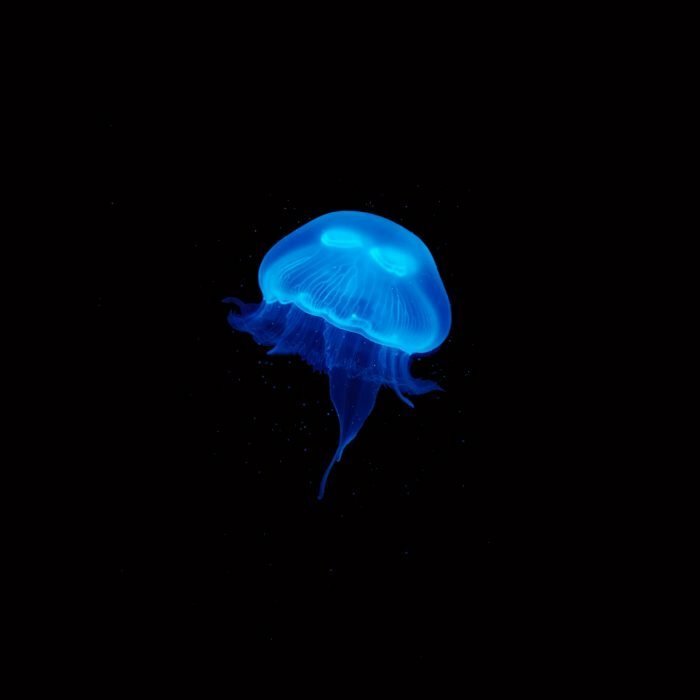 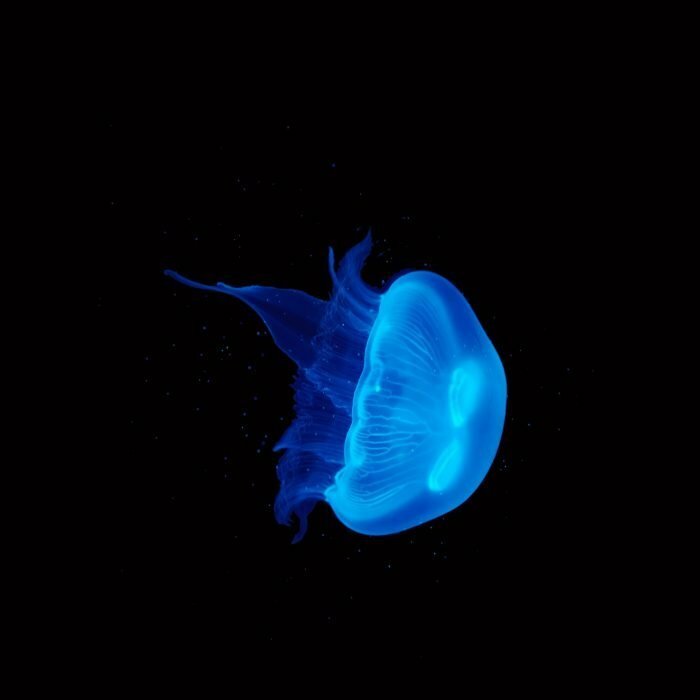 Watch Cannonball Jellyfish energetically pulsate around your aquarium.